We fear pandemics, but what if one gave you immortality? Humanity needs immortality, but not just to live longer. Immortality is an essential part of Sir Richard’s plan to save life on earth. 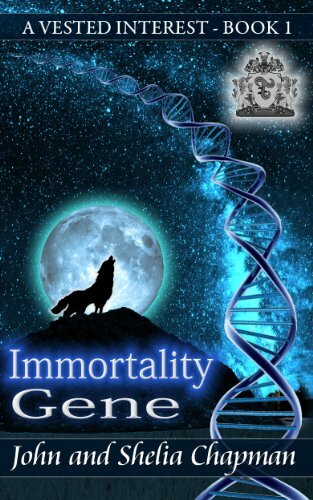 Book one of the series tells how three genetic engineers came to develop a cure for death – the Immortality Gene. Of course, there’s more to immortality than a simple medical mystery. In the story, you’ll find romance, the mystery of a secret organization ruling the world, high technology, greed, power struggles, hidden places and murder. It follows the fortunes of a genetic engineer who flees a dying maniac trying to kill her.